Steven M. Miller (1965–2014) was a singular creative talent as a composer and musician. His music is distinguished by its highly creative use of electronic technologies towards the exploration of novel aspects of sound as sensorial and perceptual phenomena. This was achieved through analog and digital processing of prerecorded sound material and the algorithmic computer generation of original sounds. An inspired musical improviser, he used these same electronic technologies to do live processing of improvising performers to explore music as a unique form of social dynamic. His music is characterized by its powerful sonic presence, often accompanied by a sensual, almost exotic beauty. Miller completed his undergraduate education at Evergreen State College and earned an MFA from Mills College. As a Fulbright Scholar, he studied the traditional and contemporary music of Java and remained active as a scholar and performer of this music as well as other world music traditions throughout his life. Internationally active as a composer, lecturer, and guest artist throughout North America, Central America, Asia, and Europe, his music was distributed through multiple CDs and his writings were widely published in academic journals, the popular press, and online. He was also a dedicated educator who approached teaching with an extraordinary capacity for rigor, depth, and incisive intellect. He oversaw the development of the Contemporary Music Program at the College of Santa Fe (now Santa Fe University of Art and Design). Most recently he was Associate Professor of Sonic Arts at the Yong Siew Toh Conservatory of Music at the National University of Singapore. After being diagnosed with ALS, Steven and his family returned to Santa Fe in February 2014, where he passed away eight months later. One of his final wishes was to release this collection of his music, and with help from friends he worked on this for as long as he was able. 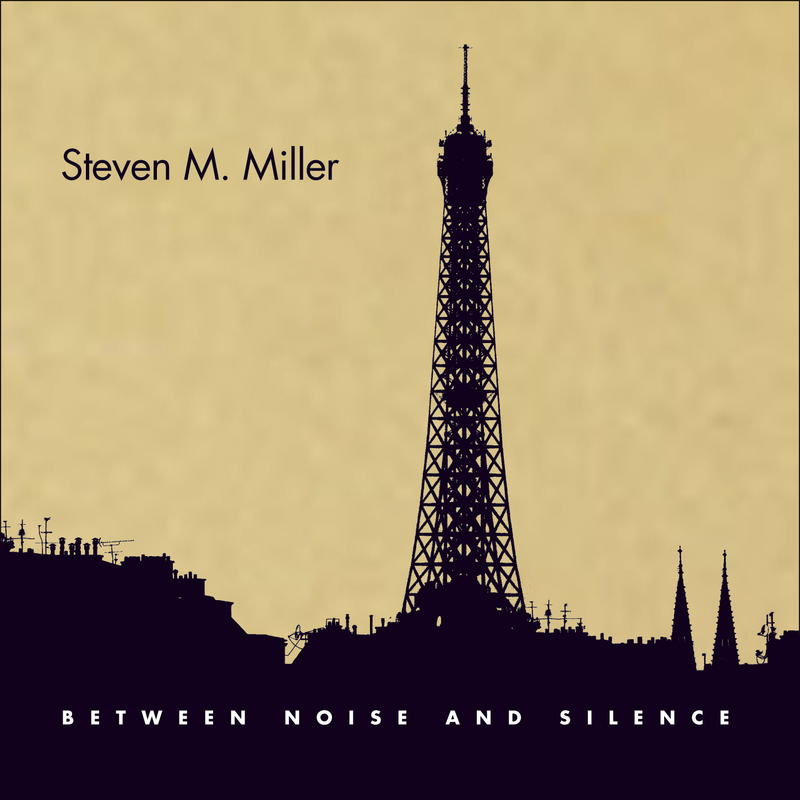 BETWEEN NOISE & SILENCE includes six CDs of Miller’s electroacoustic music. Included are a re-issue of his first CD of solo works, Subterranea, originally released in 1997 on the Italian New Tone/Robi Droli label; two discs of live collaborations with Peter Gordon, JA Deane, David Dunn, Steven Feld, and Steve Peters; the sound installation Glass Piece; the never-released album SlowFire, which gathers together pieces from various compilations along with some unreleased works; and a CD of four recent unreleased works. The set also includes a DVD of short films by Michael Saul, with whom Miller had a long and fruitful collaboration. Finally, it includes a tribute CD of new and unreleased music dedicated to Steven’s memory by Chris Brown, JA Deane, David Dunn, Annea Lockwood, David Mahler, Pauline Oliveros, Maggi Payne, Steve Peters, and Gregory Taylor. The handsome 40-page booklet was designed by Michael Sumner of Burning Books, and features photographs by Miller, essays by David Mahler, Larry Polansky, and Ingram Marshall, and a text score by Pauline Oliveros.